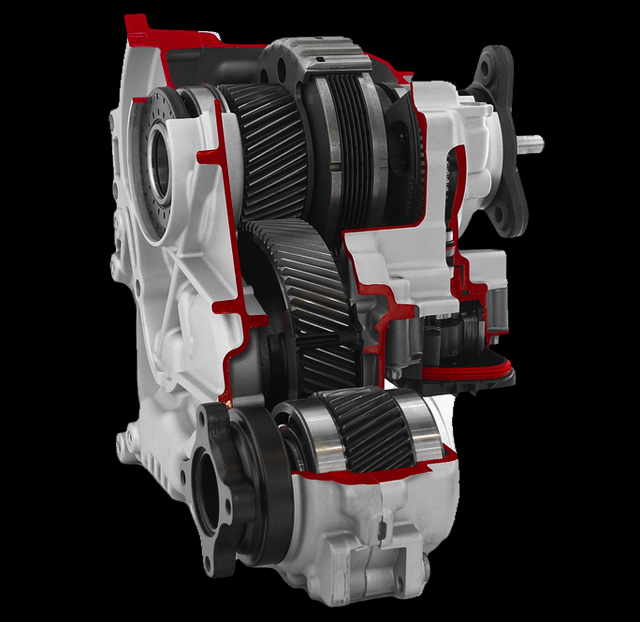 This transfer case has been remanufactured at our state of the art facility using the latest advancements in aftermarket technology. We have carefully engineered a process that allows us to maximize performance and stay within a wholesale price range. This transfer case is a direct replacement for the Chevy Astro Van, GMC Yukon Denali, and Safari Van. Core Deposit: $250.00 Office Hours: Monday-Friday 8:00am to 9:00pm CST. This is an aluminum case and is chain driven. Your transfer case will have a metal tag containing several sets of numbers. The second set of numbers down is your tag identification number. By obtaining this number we can ensure that your transfer case will be an exact fit for your vehicle. Please call us if you have any questions about finding your tag number. 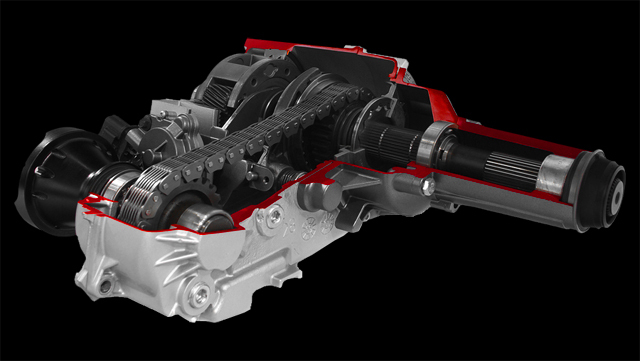 This transfer case comes with a 12 month unlimited mileage nation wide warranty. We cover you against any manufactured defects on this part. We do not charge restocking or shipping fees when a transmission qualifies for a warranty. Restocking and shipping fees are applied if a customer wants to return a non defective transfer case or is outside the continental United States. Buyers warranty begins at original date of purchase and expires 1 year thereafter. OEM stands for Original Equipment Manufacturer. Our parts meet or exceed the guidelines set forth by the manufacturer. 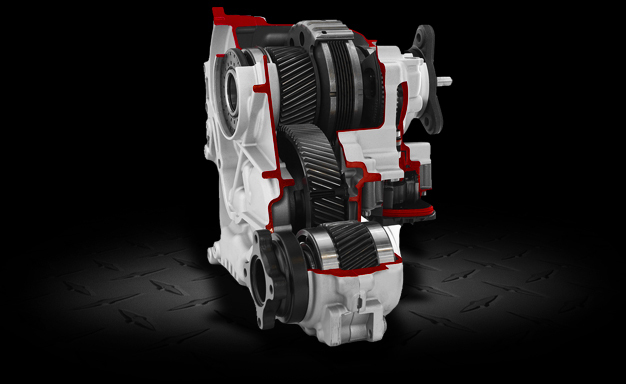 Every remanufactured transfer case has been built and inspected by a certified technician. Our technicians have an average experience of 10 years or more. All wearable parts are replaced, this includes: seals, bearings, synchronizers, rings, bushings, bands, gaskets, keys, and much more. The final process before shipment is a complete inspection of the entire unit. During our inspection process, even the smallest of inconsistencies are addressed.